Graham Nash, no longer bound by the confines and rules of a band, performs the songs he loves and shares the stories of being part of one of America's super groups. Graham Nash is best known as a two-time Rock and Roll Hall of Fame singer, songwriter and musician. A co-founder of the British pop group The Hollies, Nash went on to form a little group called Crosby, Stills & Nash. Both groups would get him inducted into the Hall of Fame, but his work with Crosby, Stills, Nash and later, Young, became the voice of a generation. Their self-titled debut album was released in 1969 with huge success in the U.S. and their legacy would include songs that remain part of American culture. 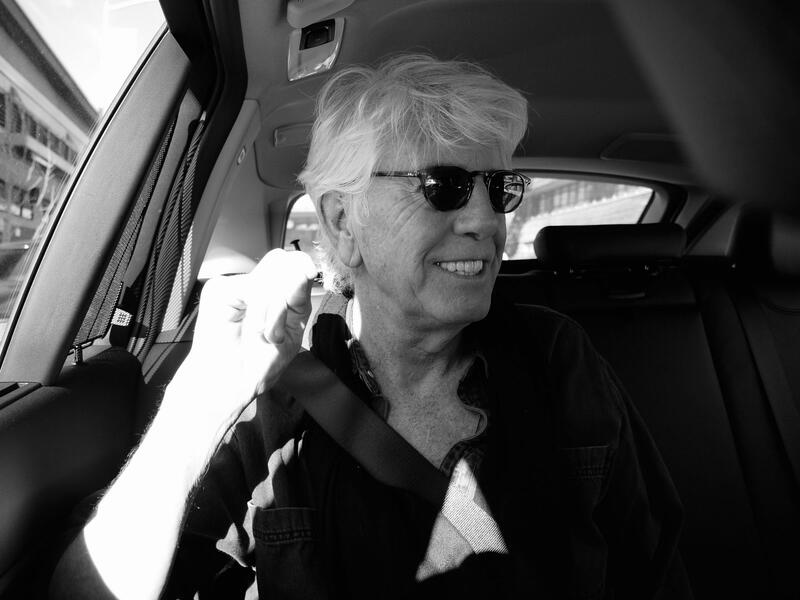 Host Frank Stasio speaks with music legend Graham Nash about the stories behind his many hits. “Our House,” written by Nash and released in 1970, was meant as a tribute to his live-in girlfriend, singer-songwriter Joni Mitchell. In 2016, he recorded his first studio album in 14 years, "This Path Tonight,” with 10 original songs. Last year Nash released "Over the Years," a double CD featuring the songs "Our House," and other legendary songs from his decades of writing and performing. He talks to host Frank Stasio about the stories and memories behind the hits from Crosby, Stills, Nash & Young. Nash ended this leg of his U.S. tour with stops in Raleigh and Charlotte. He also contributed rich stories and history to the book "Crosby, Stills, Nash and Young: The Wild, Definitive Saga of Rock’s Greatest Supergroup" (Hachette Books/2019) by David Brown. Rock and roll legend David Crosby has one of the most well-known voices in the history of popular music. But as one of the founding members of both The Byrds and Crosby, Stills and Nash it’s seldom that his voice is heard on its own.